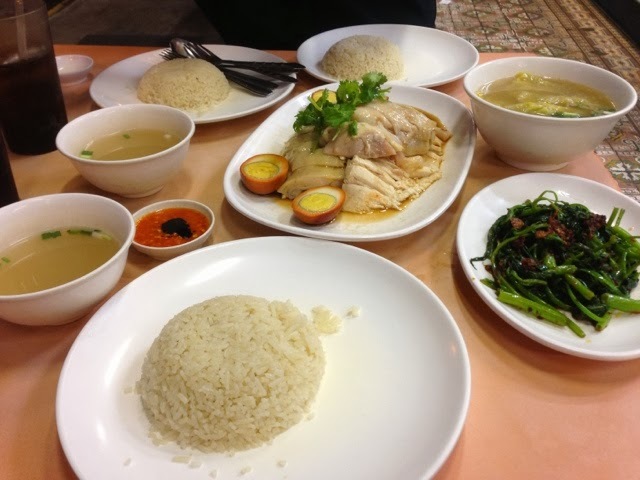 Chicken rice is unofficially considered as the 'national dish' in Singapore. 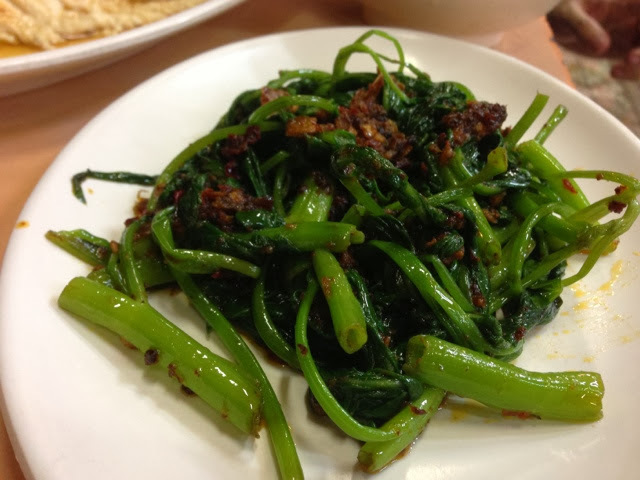 Tourists who visit Singapore will definitely try the dish. This year, celebrity chef Gordon Ramsay came to Singapore and challenged one of the popular Hainanese chicken rice stall. To me, chicken rice was also one of my favourite dishes. I always have cravings for Hainanese chicken rice whenever I am at overseas. Between roasted chicken and steamed chicken, I love the latter most. The steamed chicken can tell you how skillful the chef was. A stall that serves very tender and moist chicken breast meat will win my vote. In my earlier post, Sin Swee Kee Hainanese Chicken Rice had my vote. 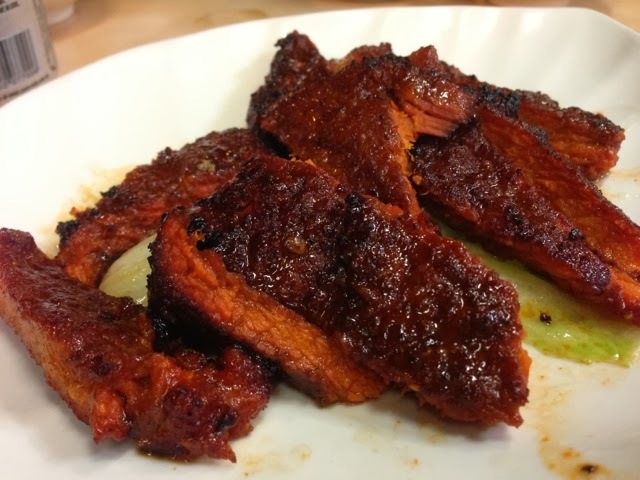 The restaurant serves very tender and moist chicken. 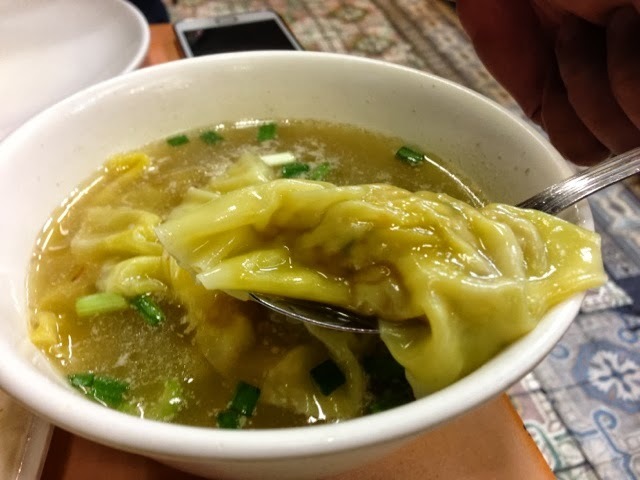 At the same time, it sells other cooked food like fried rice and noodles. You will have a variety of choices if you were sick of eating chicken rice. 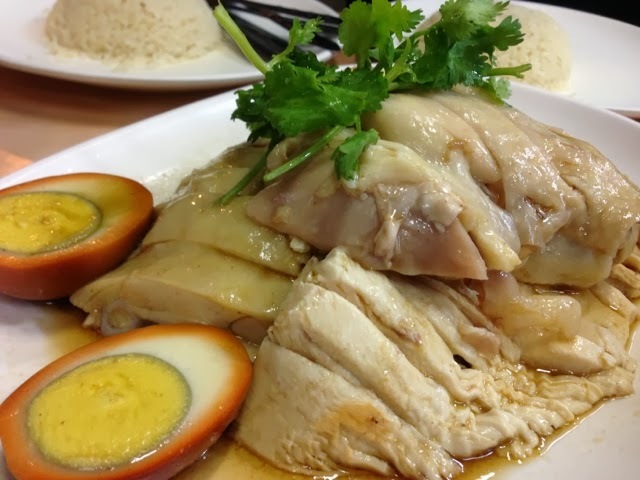 At Sing Ho Hainan Chicken Rice, it was very similar to Sin Swee Kee Hainanese Chicken Rice. Sing Ho not only tells Hainanese chicken rice but also other cooked food. 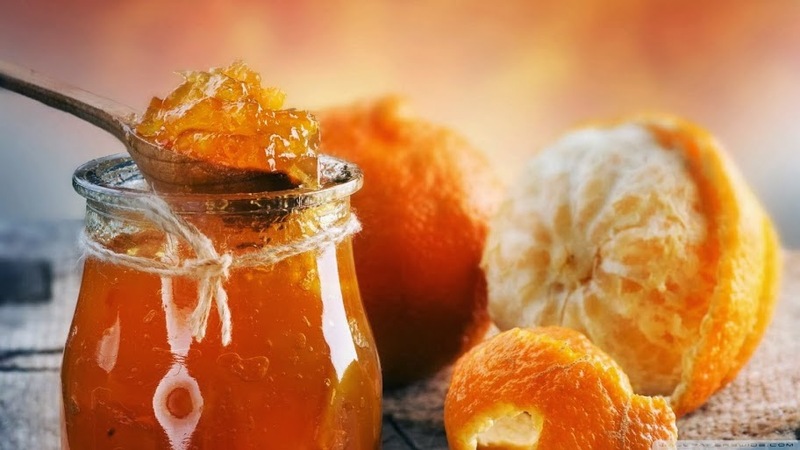 Though I am no food connoisseur, I can taste the difference between the two brands. 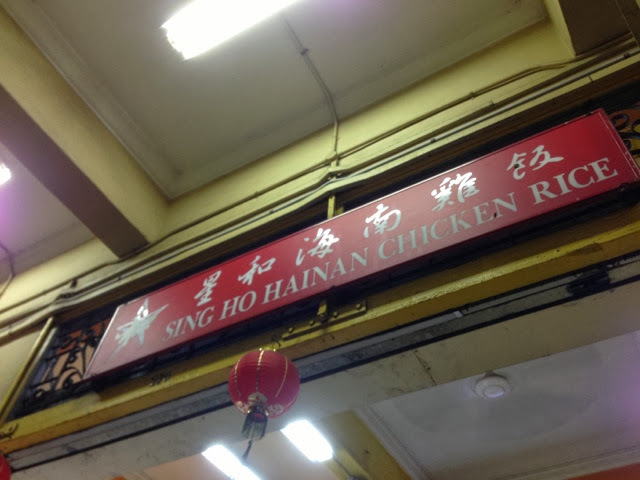 My recommendation to Sing Ho is to concentrate its efforts on improving the chicken rice. Since the shop name and signage read Hainan Chicken Rice, it will be best that Sing Ho concentrate on what they do best and not venture on other dishes for the time being. The total dining experience cost us $34.